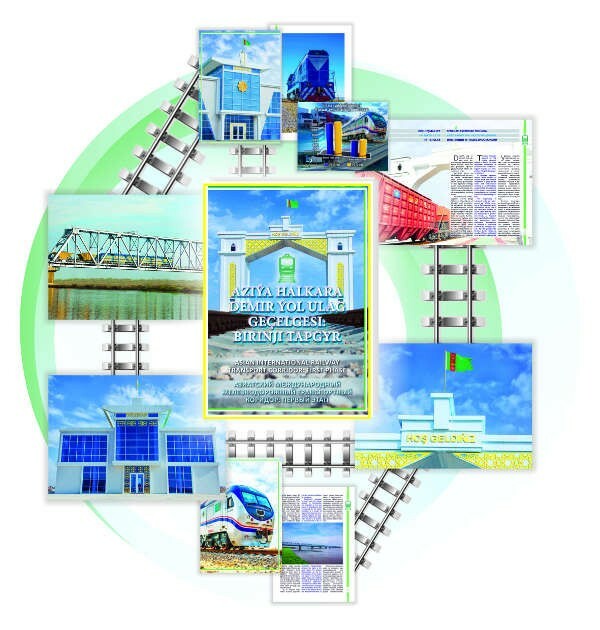 In Turkmenistan, much has been done for the development of regions, where both foreign and domestic investments are directed, projects of international and regional importance have been implemented and implemented. This was announced by President Gurbanguly Berdimuhamedov on Thursday at a videoconference with the participation of the heads of regions, who reviewed the development of programs for the socio-economic development of the country's regions for 2019-2025. The head of state cited the example of such large industrial complexes as Garabogazkarbamid, the region’s largest gas-chemical complex for the production of polyethylene and polypropylene in the village of Kiyanly, commissioned last year. In addition, the construction of a gasoline production plant from natural gas was completed in Ovadandepe in the Ahal region, where testing is currently underway. At the same time, the President ordered to explore the possibility of building new industrial facilities with the attraction of investments from Turkmen and foreign companies. Among the main tasks for the heads of regional administrations, the head of state called for the need to intensify work on attracting foreign investment to implement projects to create new industrial enterprises as engines of industrial growth in the regions and increase their innovative potential. “Today, favorable conditions have been created in our country for the productive work of foreign partners,” said the head of state. Gurbanguly Berdimuhamedov also stressed that it is important to study the internal resources of each region in order to more actively use their raw material base, personnel reserve and human potential.